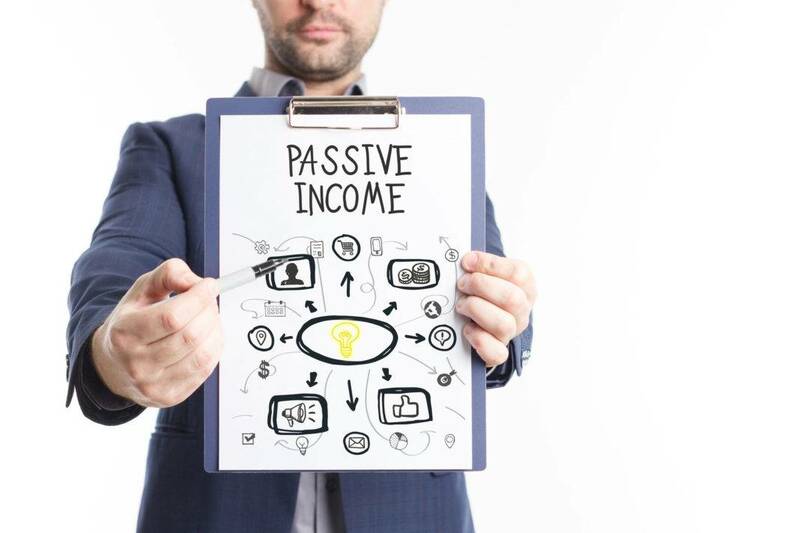 Although many people find the idea of making a passive income ridiculous, it is a reality. As much as it is hard to imagine that money can be made with a minimum effort, thousands of people are making money in their sleep. With the right passive income strategies, this could be the year to enjoy some more financial freedom without necessarily having to overhaul your daily schedule. In case you are wondering how you can make an extra $1000 to supplement your monthly income, we have listed for you some of the best ideas you can delve into to start making some passive income. This strategy entails having an online platform or website where you can engage in promoting other companies or brands. When the visitors on your site decides to use your affiliate link while signing up for a service or buying a product, you get paid. With a good online platform, you can build relationships with business firms such as insurance companies or online trainers. You can also use your website to look for affiliates within your niche. The best thing about this idea is its versatility, it is not a must you create a blog. You can easily implement it through a podcast, YouTube or social media platforms. This is another brilliant method that can earn you over $1000 a month if it is well executed. However, to do this, you need to have an online property like a blog so that you can monetize it. You’ve probably gone past billboards on a highway with Ads that caught your attention. The idea is pretty much the same, only that the highway is your blog or website. Promoters pay you to run their Ads on your website. The majority of the display Ads come from advertising agencies who act as a link between you and the clients interested in advertising their products on your website. Depending on the kind of traffic your website attracts, you can make a significant amount of money effortlessly. If you are an expert in a certain field or subject that interests people, be it marketing or financial advice, you can create an online course. While it is not easy to design an excellent online course that will give people value for their money, it is possible. After successfully crafting one, you can make a whole lot of money from the occasional sales of the course. Furthermore, you may just have to sit back while the money comes in. The initial effort of developing the course is challenging and may take weeks but once it is out of the way, the money trickling in from selling the course is passive. An online course can be classified as a digital product, but there are various digital products such as instruction guides and e-books. In a Forbes interview conducted in 2016, Chris Greenwood, a Christian rock musician, said that he made over $19000 with his first digital product, which was a book that he had self-published. This means that with a great digital product, you can earn top dollar. The only thing you ought to do is create a product that can solve a problem for people and can be sold multiple times to make a passive income. The best thing about CPC ads is that unlike affiliate marketing where you are paid whenever someone uses your link to purchase a product, you get paid each time someone clicks on the ad regardless of what they do after that. Whether they decide to buy or not, that is not your concern because as soon as they click, you have earned your money. However, this does not mean that you can click on the ads on your website. If you do so, the company will eventually find out. Besides ruining your reputation, you will not earn a dime. The best approach to this is to ensure that your website attracts good traffic. As more people see and click on your ads, you earn more. Some people have the mentality that making a passive income is a pipe dream. Nevertheless, that is far from the truth. With the right ideas, you stand to be dismayed at how easily you can actually make an extra dollar without investing all your time in a particular online venture.